Sign up for my weekly newsletter to receive your FREE audio download. Are you looking for answers? Have you ever had a "hunch" or a "gut feeling" that came true? Are you wondering if you are intuitive? Maybe the real question to explore is not IF you are intuitive, but HOW you are intuitive. 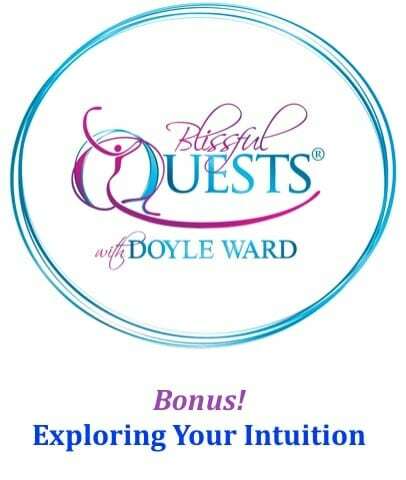 Join Doyle as he discusses what intuition is and then try out the practical exercises to get your own answers! Use the Sign Up form above to subscribe to my very popular weekly newsletter: The True Power of You! Receive practical tips weekly in your inbox that are always focused on living a positive and empowered life!